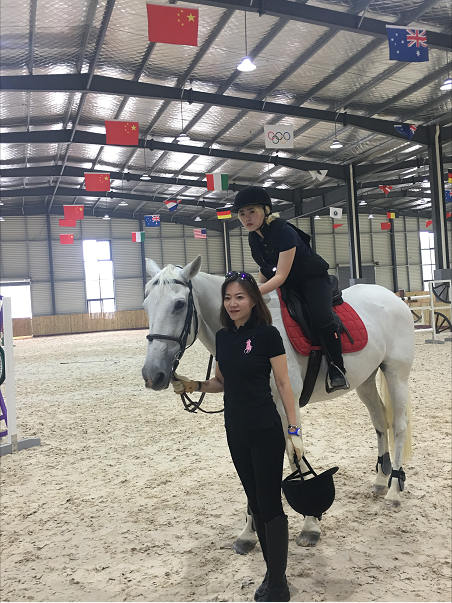 The Hengzhui Riding School is an enormous equestrian training center that covers nearly 5000 square meters. 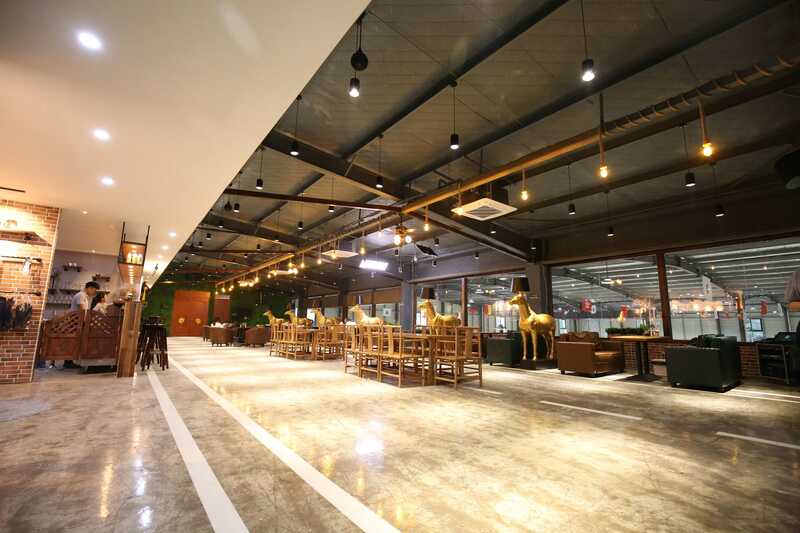 There, as well as a vast health and leisure club, you'll also find Shanghai's only competition level equestrian training hall! 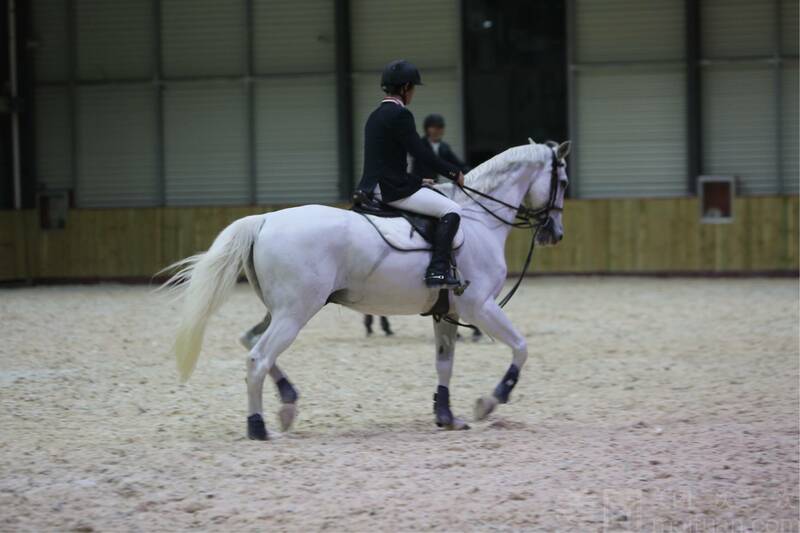 This indoor arena houses horses of excellence, more than half of whom are imported from Europe, and it is furnished exclusively with high-end furnishings. 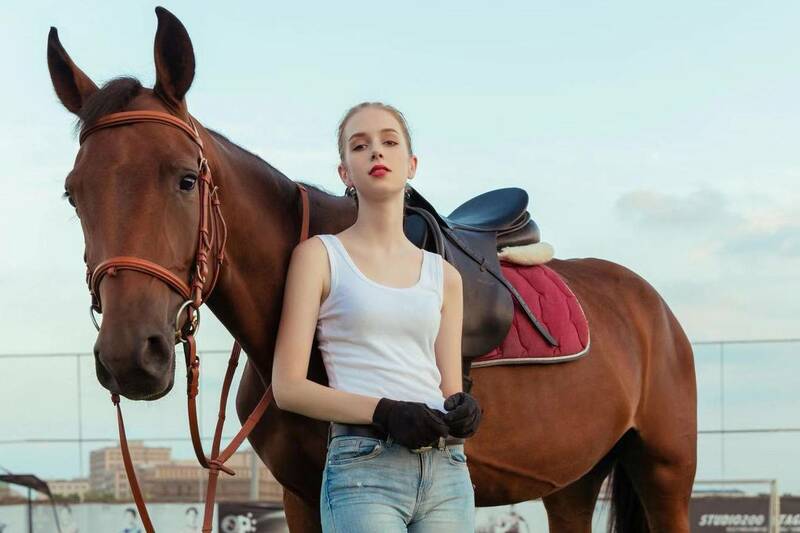 All the equestrian horses at the Hengzhui Riding School are fully certified by the China Equestrian Association, and each course and class is tailored to the member's requirements and desires. 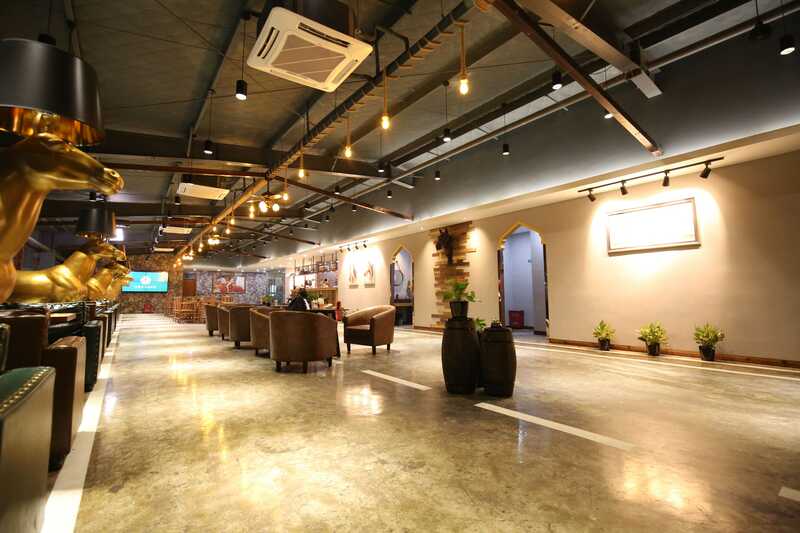 Further, there are also trainers onhand who specialize in teaching teenagers, particularly through the Equestrian Grade Certificate program as sponsored by the China Equestrian Association. 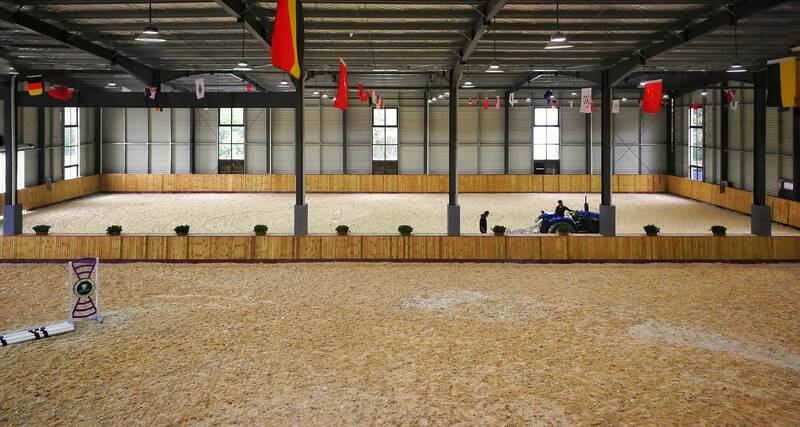 At Hengzhui Riding School, you receive an excellent equestrian experience, on par with leaders around the world! 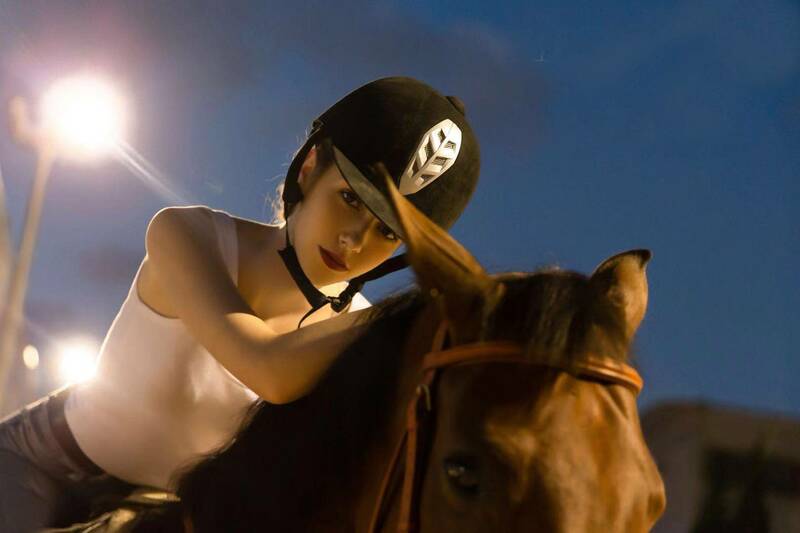 Please dress appropriately - only riding hats and boots are provided onsite. Signing a certificate of good health is required before riding.